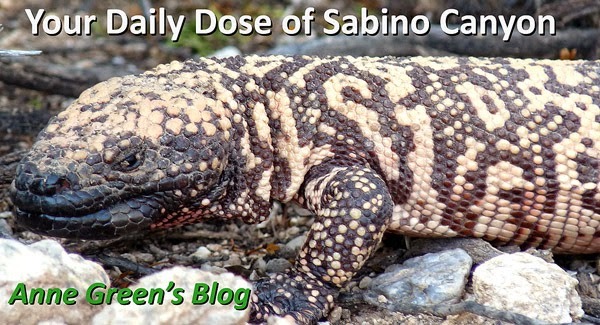 Your Daily Dose of Sabino Canyon: We don't miss this! Walking the road, I am happy not to see this anymore. I'm sure you'll agree, no reed is good indeed.